The last list for the year! And it's a new one, where I mention all the titles I am looking forward to in 2014. How about 14 titles? 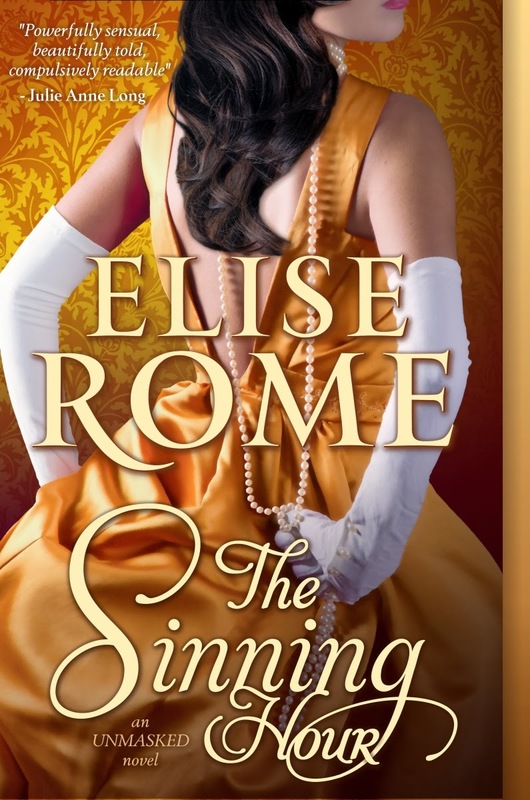 There's a great list on Goodreads for all the historical romance releases for January to June 2014. Clickety click here. And for July to December 2014, click here. Which books are you looking forward to reading next year? I love this list. There is quite a lot of historical romances coming out this year, that I am really excited for. 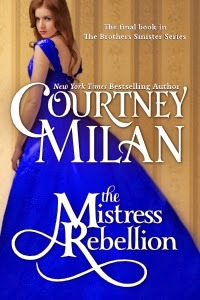 I really need to read Courtney Milan, I have yet to try her out. I do adore Shana Galen and Jennifer Mcquiston and Julia Anne Long. Hope you have a great New YEARS!! Oh yes!!! I'm looking forward to these too!! Every now and then, you as a student want to write the best essay that buy essay you can ever think of. Everything that has to do with it depends on the writing skills that you have for more writing help. Thank you for this fantastic review! "The Fall of a Saint" is a definite favourite of mine. Here is my list of top 15 historical romance novels of all time: http://catehogan.com/top-15-historical-romance-novels/ Some classic and more current titles. I'd love your feedback! Happy Diwali Images Thank You and enjoy these beautiful happy diwali wishesMay you live your life such as the festival of Diwali, happy healthy and wealthy.A Quite Happy Diwali. Candle glows for an hour Matchstick glows for a moment; However a wish glows indefinitely. This is my wish to get a luminous Diwali and luminous life! With this auspicious event, May pleasure, prosperity, and happiness Illuminate your lifetime and your property. Allow the sparks of these lamps brighten your lifetime, Give you achievement and advice to wander towards your fantasies.